A selection of our web design and devlopment projects for clients in the entertainment industry. 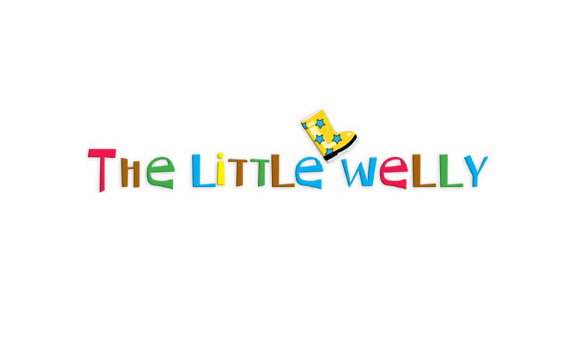 Muddy Productions wanted a fun and informative event website for their family event The Little Welly. This website was to include social media feeds, galleries, event information, news, an interactive map, contact form and FAQ. 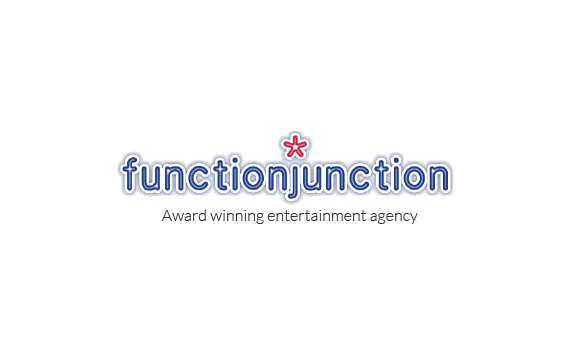 The award winning entertainment agency Function Junction provides entertainment to a wide range of events, from weddings and birthdays to Christmas parties and corporate events. Function Junction asked us to complete their pre-existing, but partly developed, Drupal 6 website with focus on their enquiries, search, and results pages.